Move in ready! Newer roof, new a/c, freshly painted outside, nice laminate floors in living area and in great condition. Wonderful open floor plan. Nicely updated kitchen with stainless steel appliances. This 4 bedroom 2 bath home offers private dining area, island in the kitchen, and nice updated fixtures throughout! Ready for someone to call this place home. Quiet street with great neighbors. Perfectly priced and ready for your family. Close to everything and plenty of room for a pool. Seller says sell. Awesome brand new home! The innovative freeport floor plan is an open-design home featuring an owners suite with private bath and walk-in shower, two additional bedrooms with separate bath and a fourth bedroom that can also be utilized as a den. The home also features an inside laundry room and attached two-car garage. Kitchen and baths feature 18-inch tile flooring and all bedrooms and living areas features wall-to-wall carpeting. Conveniently located near shopping, restaurants, community parks and schools. Every freeport home also comes with d. R. Hortons home is connectedsm package, an industry-leading suite of smart home products that keep residents connected with the people and place they value most. The technology allows homeowners to monitor and control their home from the couch or across the globe. Schedule an appointment today to tour your new home! 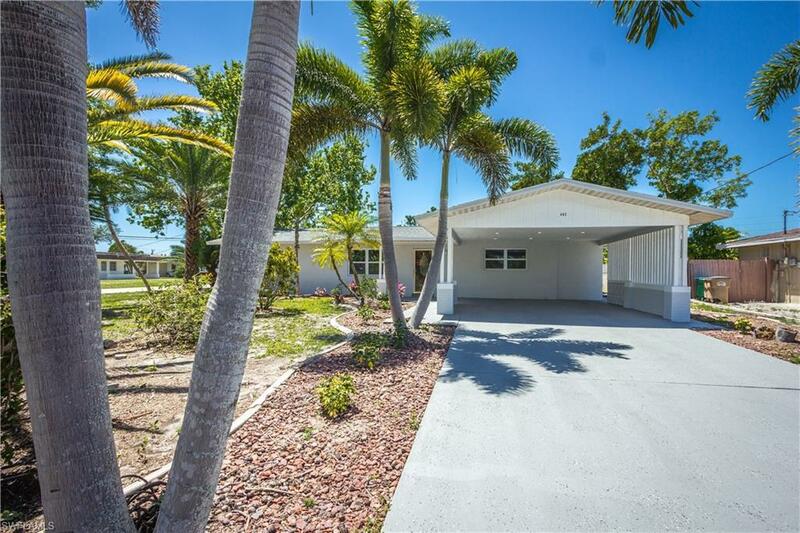 Beautifully updated 3/2 home in ne cape coral. This home is in a great location for either a primary residence or for a rental property! Located centrally to shopping, doctors offices, hospitals and restaurants! All assessments are in and paid! Home features updated cabinets, granite countertops, backsplash and stainless appliances in kitchen. Updated bathroom vanities with granite countertops. New hurricane rated windows on all but three windows, the three that do not are new and have hurricane shutters. A/c was replaced in 2015! Tile throughout and very well kept and clean! You won't find much like this for under $200,000 in cape coral! Check out this move in ready remodeled 4 bedroom, 2 bath home. New 2019 roof and 2017 a/c system, all windows are new! Central water and sewer all assessments paid. Nice big kitchen with a charming window over looking the back yard. The house is tiled throughout. New remodeled bathrooms with granite top countertops. Laundry room (includes washer and dryer). Beautiful enclosed lanai plus fenced rear yard. Stunning landscaped front yard and large fenced back yard. Excellent central location close to restaurants, shopping centers , schools, hospital and much more. Dont wait. This one will not last long.